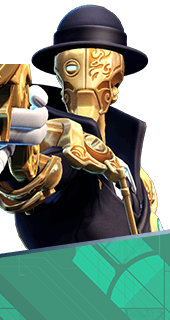 Wallhax.exe is an Augment for the Hero Marquis in Battleborn. Bindleblast shots can now pierce world terrain to strike targets. Enemy Battleborn are highlighted in the scope. You cannot have both this augment and Bindleblast(s). It's either one or the other.